IN A GLANCE: Supernova is spectacular and spellbinding! As part of a chosen bloodline, Kerrigan Cruz has inherited a gift: supernatural powers which give her the ability to protect a person's free will from those who wish to alter destiny for their own design. After her grandmother's passing, Kerrigan meets Dominic Grayson, an alluring stranger with a secret of his own. Dominic has been cursed, touched by both darkness and light, and Kerrigan is the only one who can save him. In their world, only three things are certain: His curse. Her gift. Their destiny. There is no prompt today, so I just wanted to say Thanks to all of you that read my posts this month and thanks to Terri for doing this! 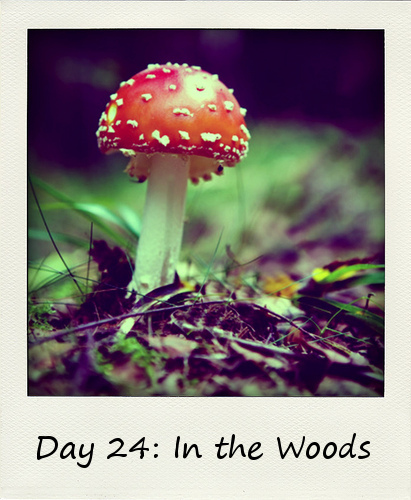 I had a blast posting all of these and writing about the prompts. I hope we can all do this again! Thanks and I hope you all have a great day and as always happy Reading! I feel terrible right now, my Internet is down and wasn't able to post my post yesterday. I did so good all month long and then at the end I end up missing one. Gah! But anyway, today I'm going to post both of them, today's and yesterdays! 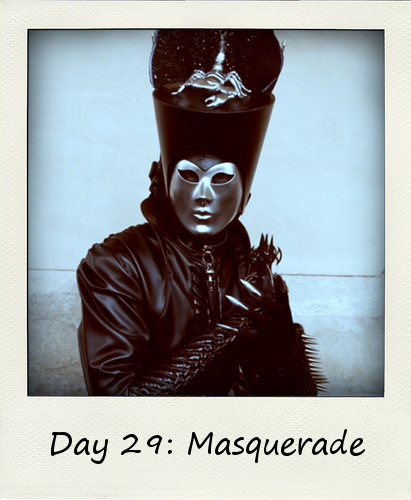 I have always wanted to go to a masquerade ball. I think it would be so much fun to dress up and not know who anyone at the ball is. To dance with guys and not realize who they are. I think it would be amazing and so much fun to come up with a costume. What do you all think about Masquerade's? Have you ever been to one? So today's Prompt is Winning! Hmm what to say about winning other than when you win it feels good. I know what I can tell you, I got my puppy yesterday and she is doing great. 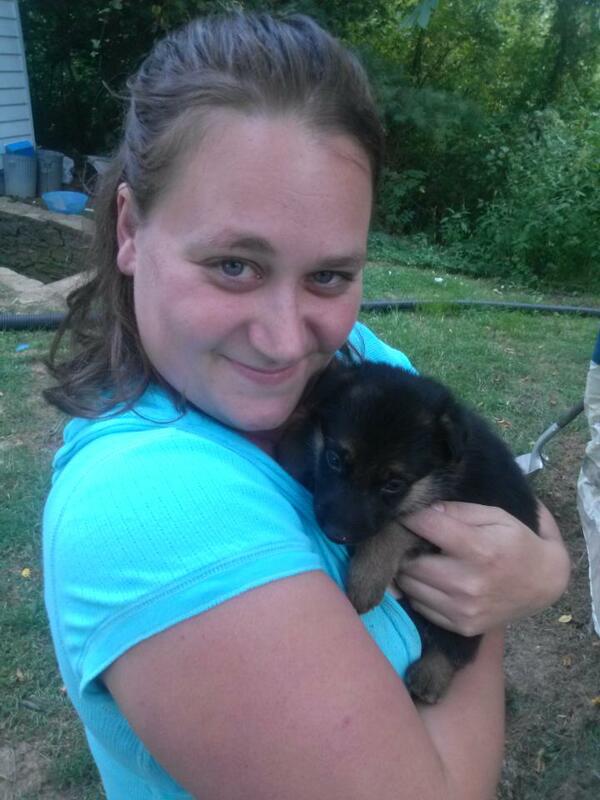 I think I won the puppy jackpot too she is already potty trained she just whines when she has to go out. Its awesome. She is so good so I totally feel like a winner! Also I started the PR company, Jitterbug PR and its going great so I totally feel like a winner this week. Alright, so yeah I ended up not posting all of them at the right time, but hey I got them all posted. 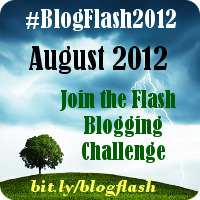 One more day and #BlogFlash2012 is over. I'm so sad, I've loved posting these every day, it was a blast! I hope they do this again next year, because I will so do this again! 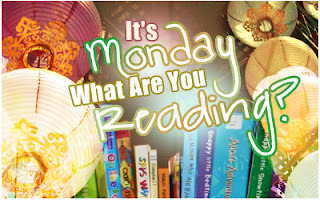 I hope you all have a great day and as always Happy Reading! YAY, I have one more giveaway for you all!!! Are you excited? 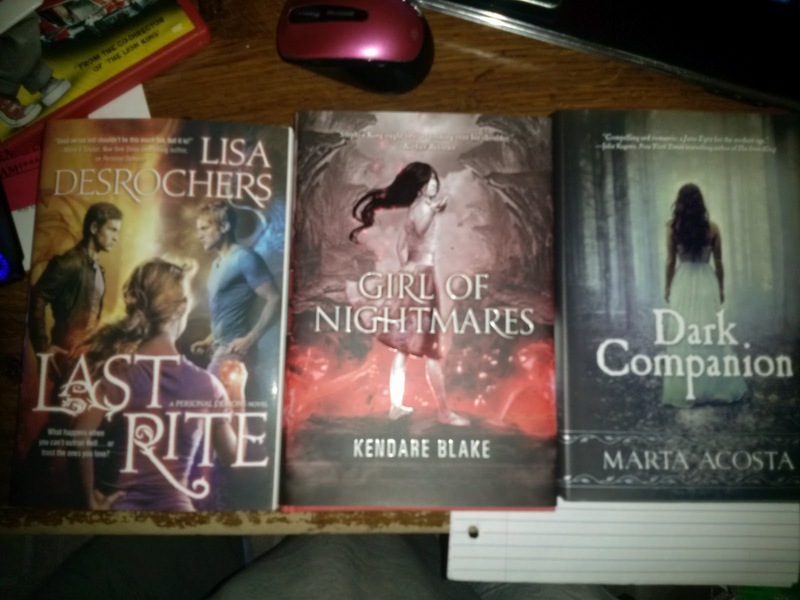 I have some great ebooks to giveaway. Alright, so this is what I have to giveaway, thanks to the author C.L Parker and the amazing people at TWCS Publishing house. 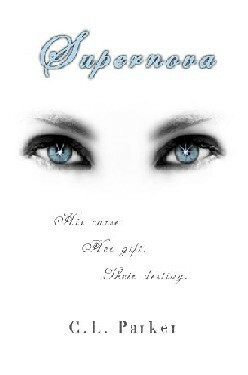 I have a ebook of Supernova and Cataclysm by C.L.Parker (one winner will win both). Then I have a ebook of Mistakes by A.M. Hayward and L.J. Holder, then I have another set of ebooks for one lucky winner, they are Sebastian and the Afterlife and Agents of the Reaper by William J. Barry. I also have another set of both Convergence and Induction by J.D. Watts for one winner to win. (Images are all below) So yeah, all of these books are books that I have read and loved this past year! I'm so excited to be able to give these away to you. 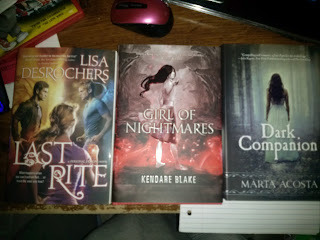 So let's get down to the rules and the rafflecopter so you can enter to win these great books!!! I love doing these posts, mainly becuase you get to help me decide what to read. I really need your help this month. I picked 5 really great ones that I had went nuts over, but ended up not reading. Now they are sitting on my shelf taunting me. 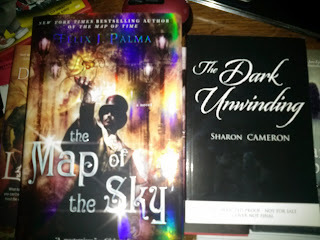 LOL PLEASE help me pick which one to read this month! A Frog...hmmm. 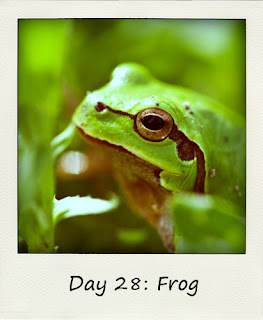 Okay, I could tell you that I am a total country girl and I love frogs, they are totally cute. Or I could tell you the story about how I found a tree frog in my house the other day. It was sitting my my kitchen window just chilling out. I mean that literally too, it was sitting under my air conditioning unit. My little man, Braxton, saw it first and came running to me and showed me. He thought it was so funny to have it in the house and wanted to keep it there. I was dying laughing at him. But of course, I picked it up, something that it didn't like, and I took it outside and placed it next to my big tree. Within seconds it was climbing up the tree, so happy ending for the frog. Not so much for Braxton, he was mad that I didn't keep it. 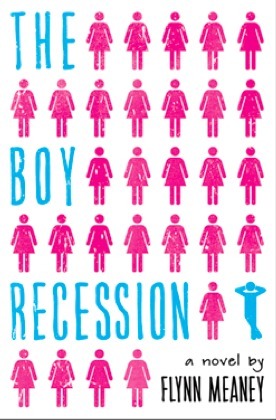 So there you have it, a teaser from The Boy Recession by Flynn Meaney. What did you think? 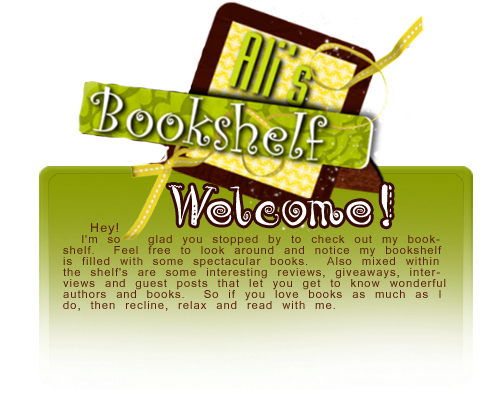 What are you reading and how about a teaser in my comments? Or leave your link. Have a great Tuesday everyone, and as always Happy Reading!! 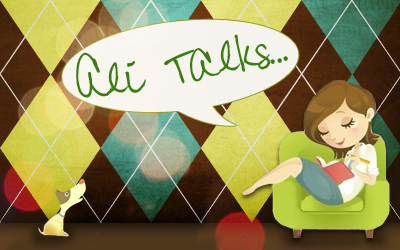 Hey everyone, I had a great pleasure of chatting with author Natasha Troop tonight on Ali Talks Live. If you missed tonights show you missed a great one. Cabin Goddess was also on tonight and it was great chatting with both of them. Below you will find Natasha's bio and links, the recorded show widget so those of you that missed it can listen in, and a giveaway as well. It's an awesome one, so make sure you check it out. Natasha grew up in Southern California and received her Bachelor’s degree from UCLA in Comparative Literature. 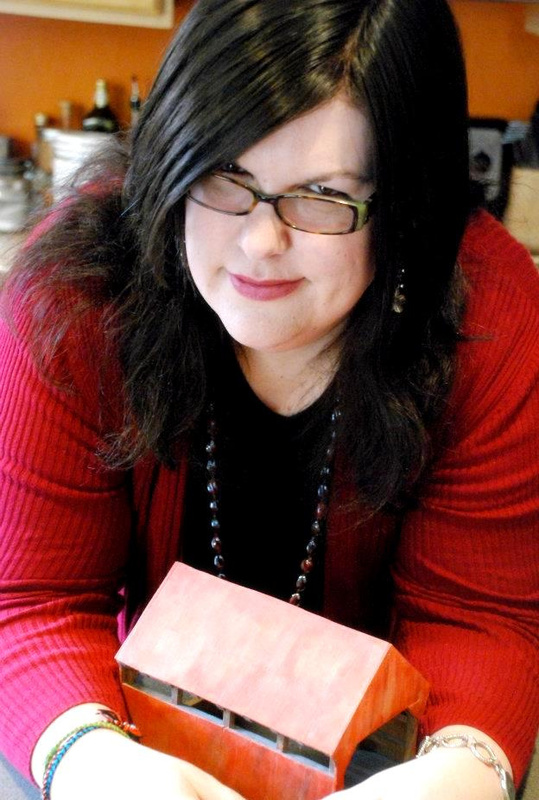 She also holds Masters Degrees in both Secondary Education and Creative Writing. Natasha currently lives in the Phoenix area with her spouse, son, daughter and menagerie of pets, including a Basset named Moose and a very overprotective collie dog. Aside from writing and teaching high school students to love theater. So day 27 of #BlogFlash2012. I have had so much fun posting these posts and today's is going to be fun too. Today's prompt is History! 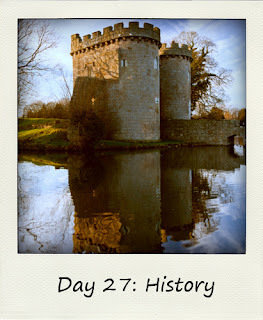 History, is one of my favorite subjects to study when I was in school. I loved the civil war and World War One and Two. Like i said it was my favorite subject. I must say I love this picture too! lol Love the castle look and feel of it. I haven't read any good history books lately, might have to fix that though. What's your favorite part about History? What are some good History based books I can read? Please tell me!! I hope you all have all great day and as always Happy Reading! Last week was a crazy week for me, like totally non stop. So I didn't get much of a chance to sit down and read, which I wasn't very happy about. But this week is going to change that! I started reading this book last week and I'm hoping to finish it tonight after Ali Talks Live. Not what I usually read I know, but its good. 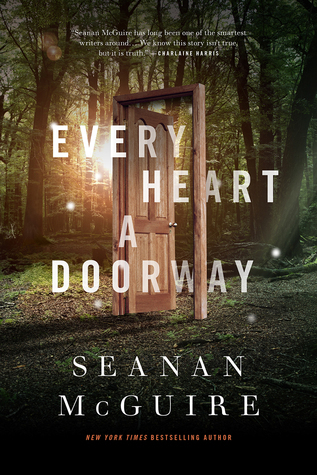 Plus its for a blog tour! What? Don't look at me like that, I swear it is for a blog tour lol. So a couple of weeks ago, I posted one of my #BlogFlash2012 posts about how we were looking for a puppy to adopt and become part of our family. Well I have great news, we didn't adopt a puppy so to say though. We had some problems with the Pound not being nice so to say, so we looked on Craigs list and found our new little girl, Gretta!!! Alright, so I got a few books this past couple of weeks. So below are the books I got for review and the ones I got at a book signing as well. So that is what I got for this week. What books did you get? 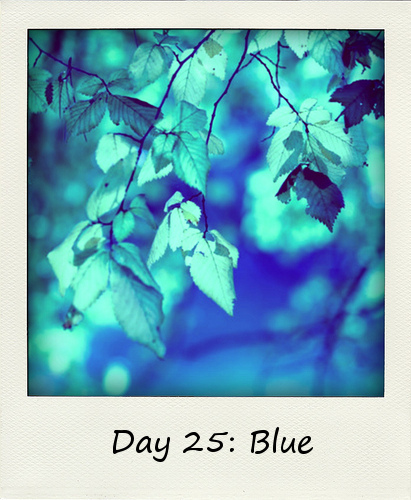 Day 26 of #BlogFlash 2012, I can't believe this month is almost over and I haven't missed a day of posting. Yes some posts were posted later in the day, but they were still posted, so that counts right? lol. But anyway, here is today's post and prompt. So, Seeing... what in the world am I going to talk about for this prompt! The common eye sees only the outside of things, and judges by that, but the seeing eye pierces through and reads the heart and the soul, finding there capacities which the outside didn't indicate or promise, and which the other kind couldn't detect. There are a lot of great quotes about seeing. What are some of your favorites? Wow so this is going to be fun! I think what I'm going to do for this since its just a color prompt is talk about some great covers with this amazing color. There are so many different shades of blue on some of my favorite covers. Below are a few examples and why I love them so much. 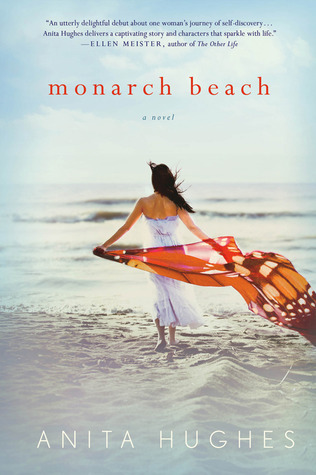 Alright, so this is Monarch Beach, by Anita Hughes. 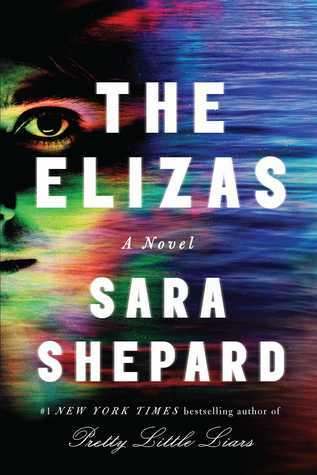 I love the way the blue is all over this cover. Its in the water and the sky but it makes her white dress look kind of blue too. I love this cover mainly because it is plain if that's the right word for it. Its just a girl walking into the ocean and the orange in it has just the right color contrast to make this a great cover! 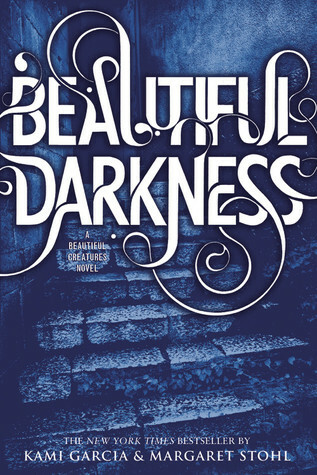 Beautiful Darkness by Kami Garcia and Margaret Stohl. Hmm let's see what I love about this cover so much...ITS SHINNING BLUE! I love that about this cover. Its got that matalic sheen to it and it looks so pretty. I also love the font of this one as well, I mean come on look at the curly letters. This is another plain cover it's mostly the color blue and silver lettering. But its so pretty. 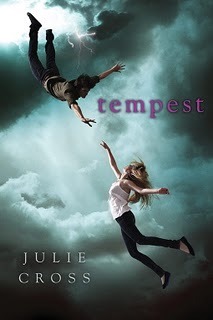 So, this is Tempest, most of you know this book too. I love the colors of blue mixed with gray in this one. Plus this cover is totally epic. Look at the way the characters are placed on the cover...it just screams Epic! Love this cover so much. These are just a few of my favorites that have blue in them, there are ton's more. What's your favorite cover that has blue in it? Tell me about it!!! I'd love to know. I haven't done one of these posts in a while, but today I thought was a good day to go ahead and jump back on this hop! 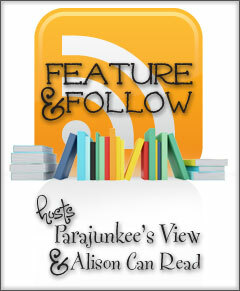 The Feature & Follow is hosted by TWO hosts, Parajunkee of Parajunkee’s View and Alison of Alison Can Read. So, yeah its day 24 of BlogFlash2012, and I must say doing this every day post has brought me some great comments and a lot of posts this month. I have never went over 55 posts in a month and im over 70 for August. But anyway, here is today's prompt. Alright, so today's prompt is In The Woods, well I think they may have tried to stump me again. Hmmm what can I say about In the woods. Well I guess I can tell a personal fact about me again. Or I got it, I'll talk about The Iron King again. I am loving this book and I'm still in the begining where they are in the Nevernever. Puck just turned into a horse, I know its crazy, but he totally did. But now he left her so the things would follow him and she is now chatting with a cat! I am loving this book so much. I needed a bit of fantasy YA lately and I think I found exactly what I was needing. Have you read The Iron King by Julie Kagawa? 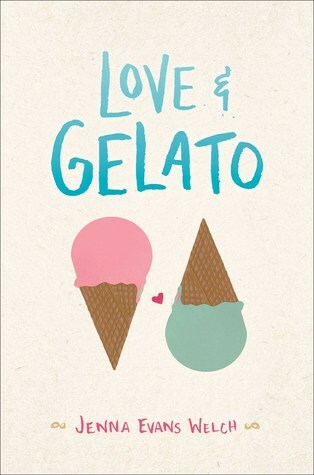 If so what did you think about this book? YAY!!! 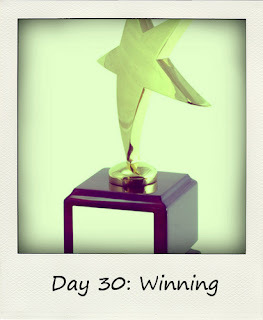 It's time for the third and final giveaway for my Blogiversary. I hope you all have entered into the other two giveaways as well. Today, I have a big one for you. I have a signed poster of a book, a 24 piece Swag pack, a $10 Itunes card, and a couple ebooks to give away. So there will be several winners! Rules and rafflecopter for the giveaway is below. Good Luck!! All Winners will be notified by email. If you are selected a winner you must get back to me within 48 hours of me contacting you. Winners are selected by random and by Rafflecopter. You must fill out the Rafflecopter and do the mandatory things to be entered to win, all the other things are optional. No Purchase is necessary to enter to win. 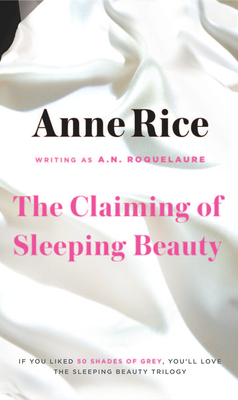 This giveaway is International, so anyone can enter that meets the 18 years and older criteria. I will email the winner (if they won the ebook) their choices of titles. There will a total of 15 winners chosen for this giveaway! So day 23 of BlogFlash 2012! Time to post today's prompt and what I have to say about it. Well it was time to do that earlier today, but I haven't felt good all day today, so the time is now. Oh this should be a fun one! So cooking. 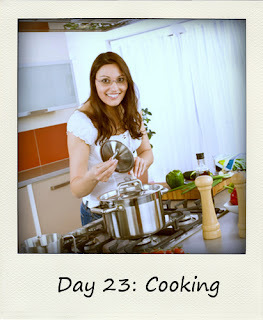 I want to chat about my favorite thing to cook/eat. Well that would have to do anything with Pasta. I am a pasta freak! So yeah, what kind of pasta do I love the most you might ask, well that is hard for me to say, because I love so many different types. Tortalini is definatly one of my favs and so is Angel Hair speghetti. Throw in some cheese and some kind of garlic bread and I'm set and the happiest girl ever. What kind of food is your favorite? 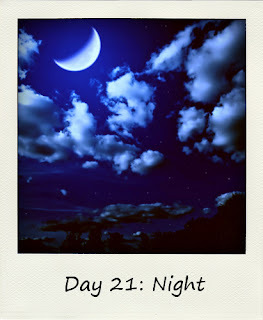 Day 22, wow this month is going by so fast. Can you believe its already the 22nd of August? WOW. Alright, let's get down to business. 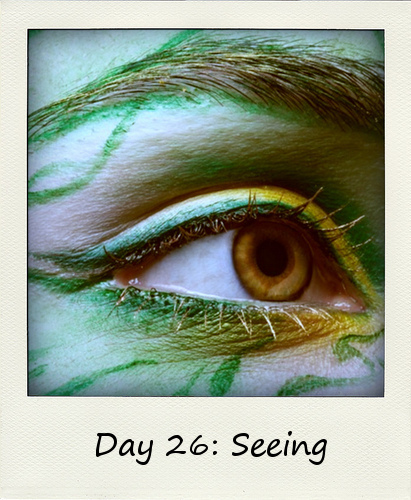 Today's prompt is below and what I have to say about it is also below...Check it out. So today's prompt is On Holiday... Well I think what I'm going to tell you is a bit different then what most people will tell you. I'm not going to chat about my favorite time on vacation, or what I've done this past summer. No, I'm going to talk about my dream vacation. My dream vacation wouldn't be what most people would expect. It's not a trip to the Bahamas or Hawaii. Nope my dream vacation would have to be to go to Italy. That is the one place that I dream of going. I love the Italian culture and the food of course. One day I hope to get to go there. That is the dream anyway. 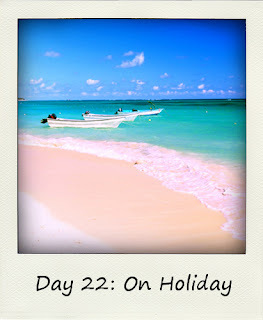 So, yep its day 21 of #BlogFlash2012! Today's prompt shouldn't be to hard, so lets see what I can do with it. So Night is today's prompt...hmm. Here is another fact about me, I love the night time. 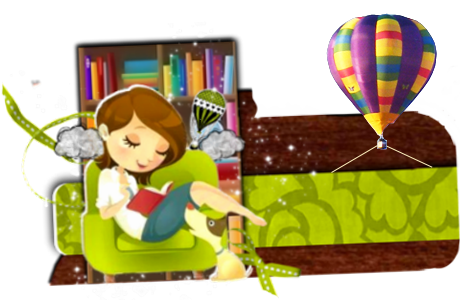 Its the best time for me to read too. I can relax in my bed, stretch out and just read for hours. And when I say hours I mean it, last night I read till 3 AM. I'm not sure what it is about the night time, but its so relaxing to me. I mean yeah I can read during the day, but not as much as I like to read during the day.